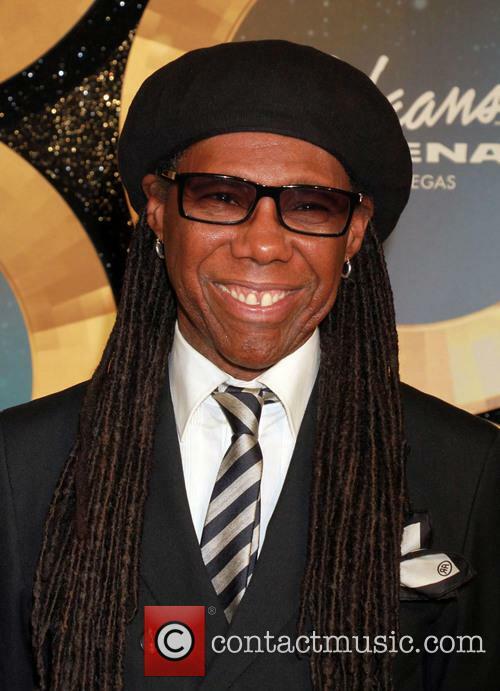 Emotions are running high with Nile Rodgers' re-working of 'Fantasy'. 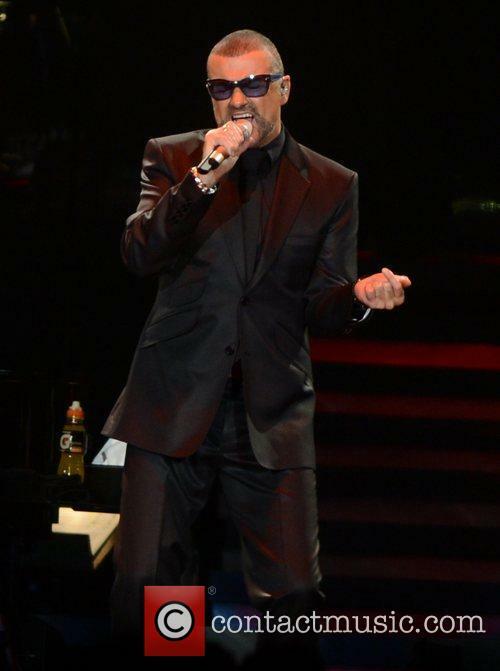 A previously unreleased track by George Michael premiered on the radio this morning, and fans were left extremely emotional by it despite the fact that it's a thoroughly upbeat dance number. 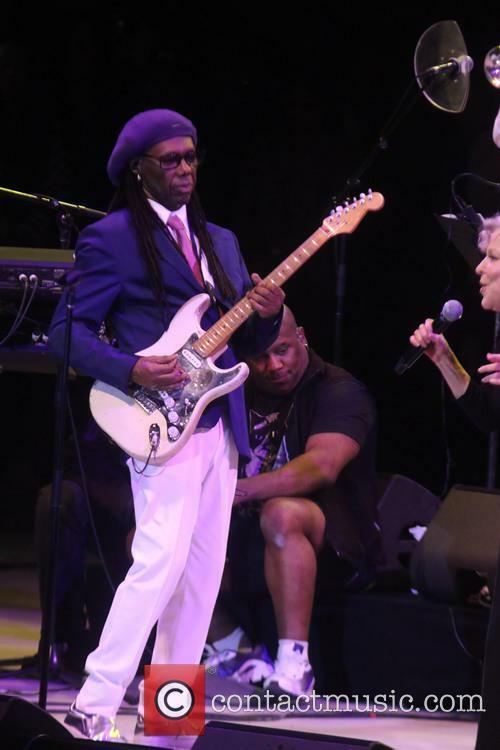 'Fantasy' featuring Nile Rodgers is a reworked song that was originally written over 25 years ago. 'Fantasy' hit the radiowaves this morning (September 7th 2017) on 'The Chris Evans Breakfast Show' on BBC Radio 2 courtesy of Sony Music, and the majority of listeners are absolutely hypnotised by it even if some think it sounds a little unfinished. Hearing George's voice again, however, has been an emotional ride for a lot of his die-hard fans. 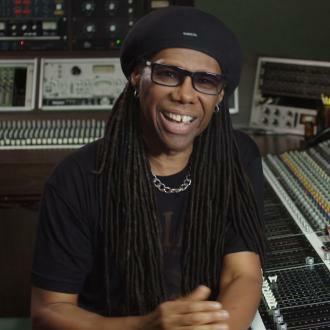 Moogfest begins in just a few short hours; here's what you have to look forward to. Named after America's main pioneer in the world of electronic music, Robert Moog, Moogfest is finally back after a brief sabbatical which saw them miss 2013 - to much disappointment from electronic lovers everywhere. The much-adored Moog synthesizer is an incredible piece of equipment invented by a man who changed music for the better, so the fact that there's a weekend event named sharing the name is a thrilling prospect for musicians and fans alike. It began in 2004 and was eventually brought to Asheville, North Carolina in 2008 where it has stayed ever since. Not only have festival goers got a first-class music line-up to look forward to, Moogfest 2014 will also be hosting presentations during the day from both veteran music boffins to newcomers still experimenting with developing their sound. For all you synth-lovers out there, you will also be treated to various workshops which will no doubt give you an immersive experience into the heart of electronic music. 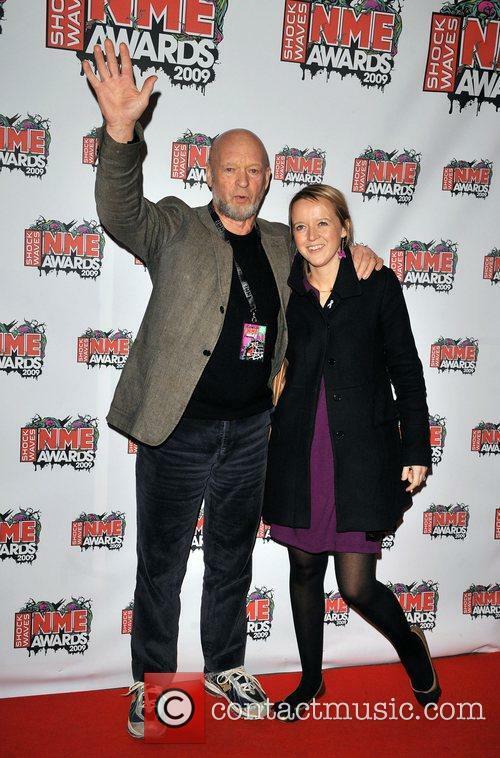 The electro duo will play at the awards and no doubt win a few too! 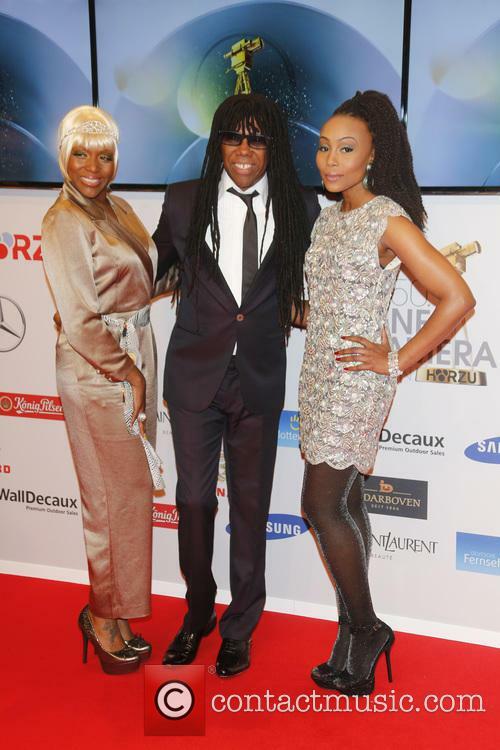 Daft Punk's infectious disco jam 'Get Lucky' may have woven its way into our memories of summer 2013 but winter may see the French electronic duo rewarded for their incredible latest album with one of the highest musical accolades: a Grammy. 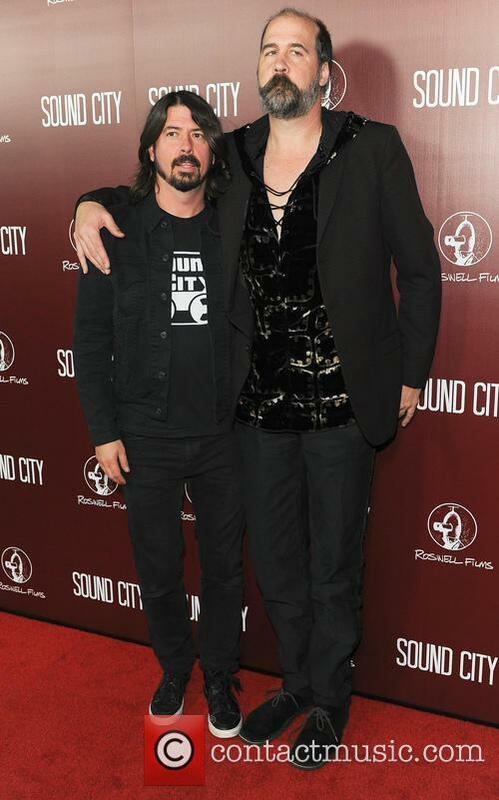 The 2014 Grammy Awards Will Be Dominated By Daft Punk. The prestigious annual ceremony will be held in January and aired live on television. As well as a dazzling evening of the world's biggest acts being awarded for what's been a pretty good year for music, Daft Punk have been confirmed as the evening's live musical entertainment, according to Rolling Stone. The Manics closed last weekend's Welsh festival. Manic Street Preachers brought this year's Festival No 6 to a highly anticipated and triumphant close: a true reward for all those who'd braced the lashing rain and blasting gales throughout Sunday's stormy weather. 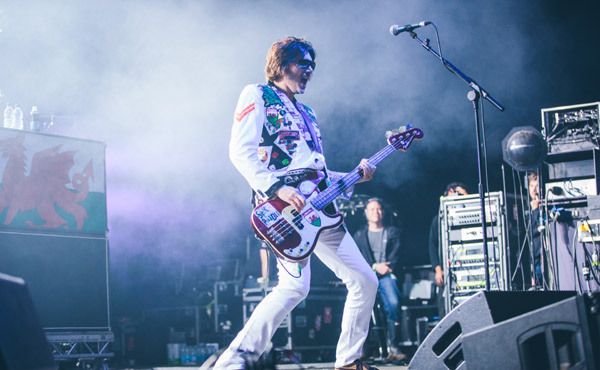 Nicky Wire Has Spoken Of The Honour Of Playing At Portmeirion. Portmeirion's festival weekend saw a mixed cornucopia of acts including Chic and Nile Rodgers, Daughter, My Bloody Valentine, Brythoniaid Welsh Male Voice Choir, John Cooper-Clarke and Johnny Marr perfor,m whilst The Staves, Islet and Sam Airey's shows had to be called off due to the torrential downpour and accompanying relentless wind that started at 7am and refused to let up. 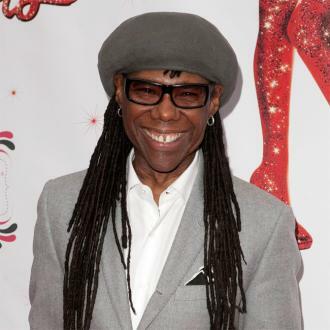 Daft Punk will collaborate with Chic guitarist Nile Rodgers who helped make 'Get Lucky' track the hit of summer 2013. 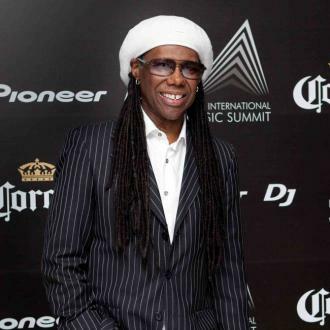 Prior to the release of French electronic duo Daft Punk's latest album, Random Access Memories, few could have forecasted the unprecedented success of lead single 'Get Lucky' with over one million copies of the single sold since its release in April making the disco knee-jiggling track the year's UK bestseller and the most streamed Spotify track in 24 hours in history. 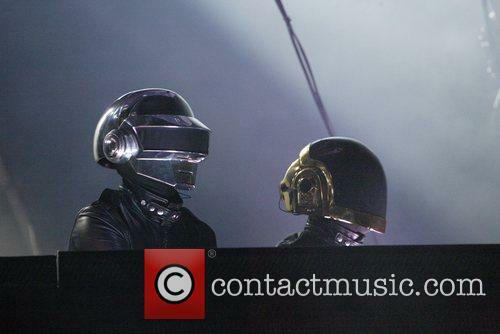 Such was the hit power of 'Get Lucky' that Durex, inspired by the song title and subject matter, created a new line of 'Get Lucky' condoms featuring the band on the packet and a Japanese toy company unveiled a line of mini robo action figures of Guy Manuel de Homem-Christo and Thomas Bangalter (AKA Daft Punk). 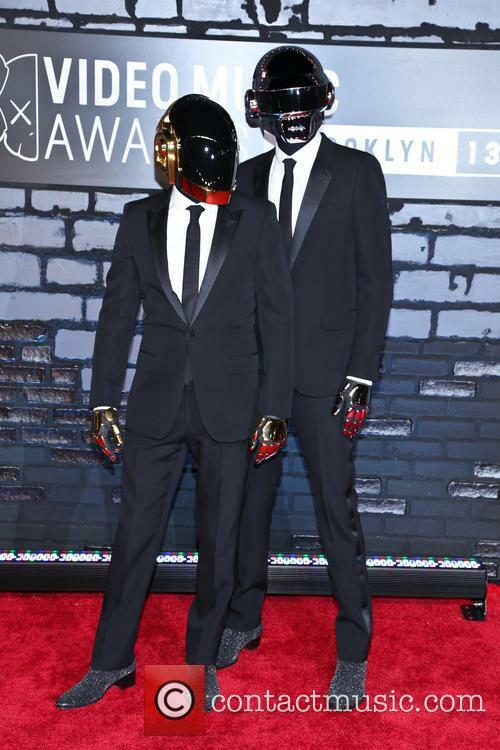 Daft Punk Have Always Hid Their Indetities Under Robot Masks. 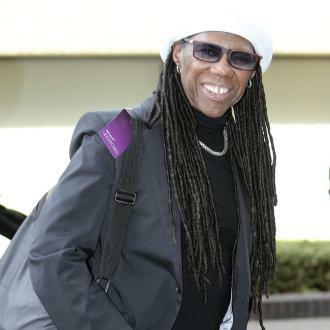 Now, spurred on by the worldwide enthusiasm for their new disco-electronic sound, it has been revealed that Chic guitarist Nile Rodgers will work with Daft Punk once again in an exciting new project that plans to release previously unheard Chic master in his interview on DJAZZ.tv whilst at the Jazz à Vienne Festival 2013. 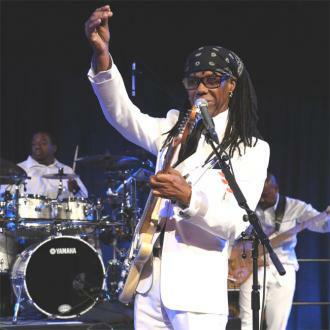 The guitarist and producer explains how he came across some old Chic material in record label Warner's tape library: "I found in the Warner tape library some old, unreleased Chic masters that didn't belong to them that were in boxes that said Chic. 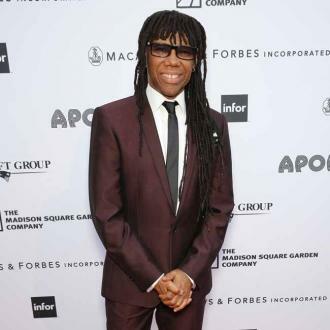 But when you opened them up they had Johnny Mathis inside, my film scores, they had Nile Rodgers solo tracks, they had Chic tracks that were not designed for any project except for the guys working with me writing songs. So I'm going to finish that, and this is an exclusive: Daft Punk want to do at least one of them with me, because they respect the music; they understand."